In this 2017 paper published in the Data Science Journal, University of Oxford's Louise Bezuidenhout makes a case for how local challenges with laboratory equipment, research speeds, and design principles hinder adoption of open data policies in resource-strapped countries. Noting that "openness of data online is a global priority" in research, Bezuidenhout uses interviews in various African countries and corresponding research to draw conclusions that many in high-income countries may not. The main conclusion: "Without careful and sensitive attention to [the issues stated in the paper], it is likely that [low- and middle-income country] scholars will continue to exclude themselves from opportunities to share data, thus missing out on improved visibility online." 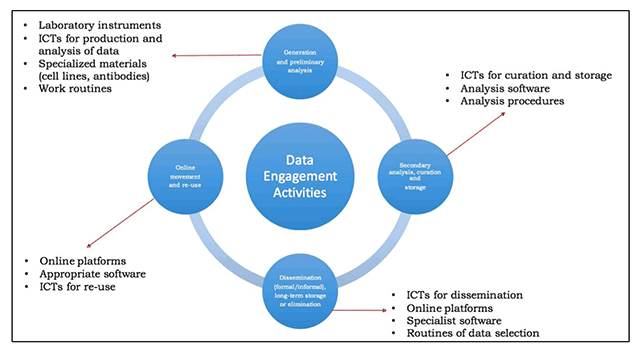 In this educational journal article published in PLoS Computational Biology, Cole and Moore of the University of Pennsylvania's Institute for Biomedical Informatics offer 11 tips for health informatics researchers and practitioners to embrace in improving reproducibility, knowledge sharing, and costs: adopt cloud computing. The authors compare more traditional "in-house enterprise compute systems such as high-performance computing (HPC) clusters" located in academic institutions with more agile cloud computing installations, showing various ways researchers can benefit from building biomedical informatics workflows on the cloud. After sharing their tips, they conclude that "[c]loud computing offers the potential to completely transform biomedical computing by fundamentally shifting computing from local hardware and software to on-demand use of virtualized infrastructure in an environment which is accessible to all other researchers." In today’s global economy, mergers and acquisitions have become a dominant strategy to improve profitability, maintain competitive edge, and expand services and reach. This practice is common in several industries such as pharmaceutical, biotech, food and beverage, oil and gas, and others. 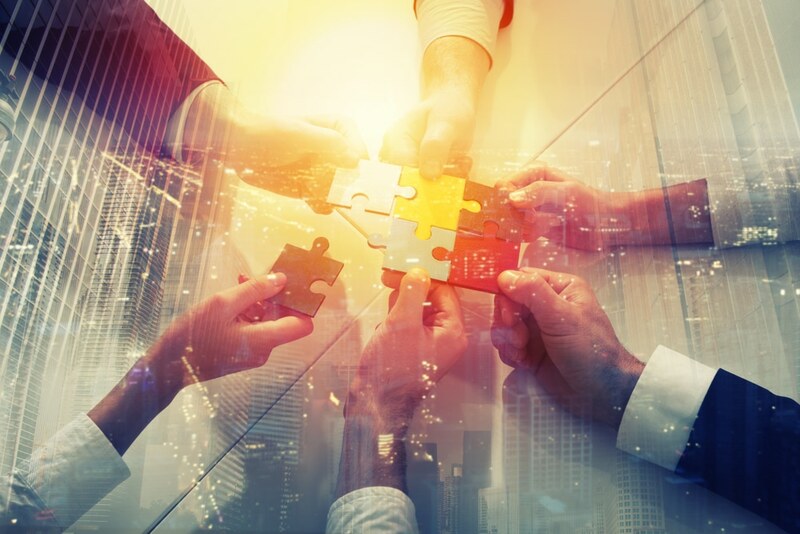 While corporate mergers certainly can provide several benefits for the organizations involved, they can also present significant challenges, not the least of which is harmonization and optimization of the laboratory environment. This often leads to the need to the need for integrating multiple LIMS apps to support a global enterprise. When implementing a new LIMS, the question is not usually whether to migrate legacy system data, but how much data, in what manner, and why?